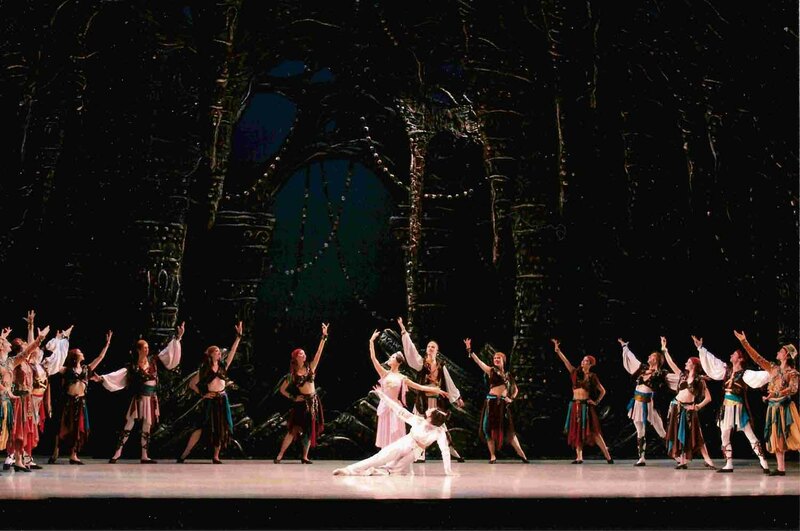 The ballet in 2 acts, 8 scenes. 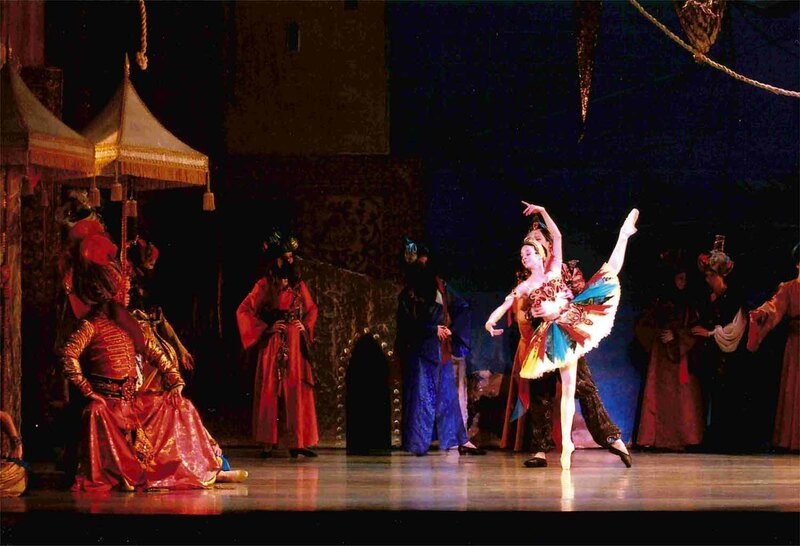 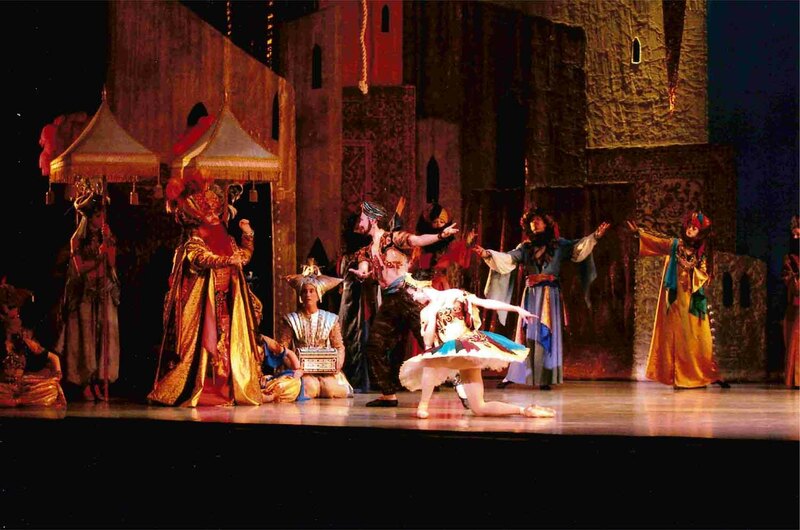 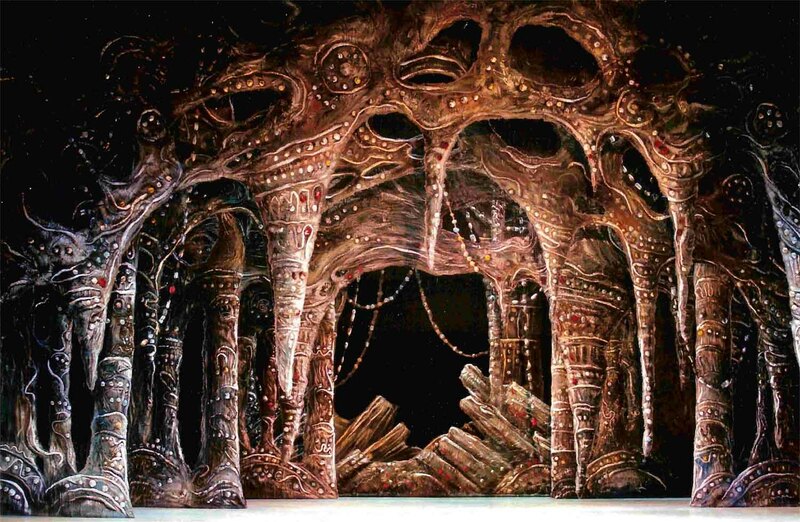 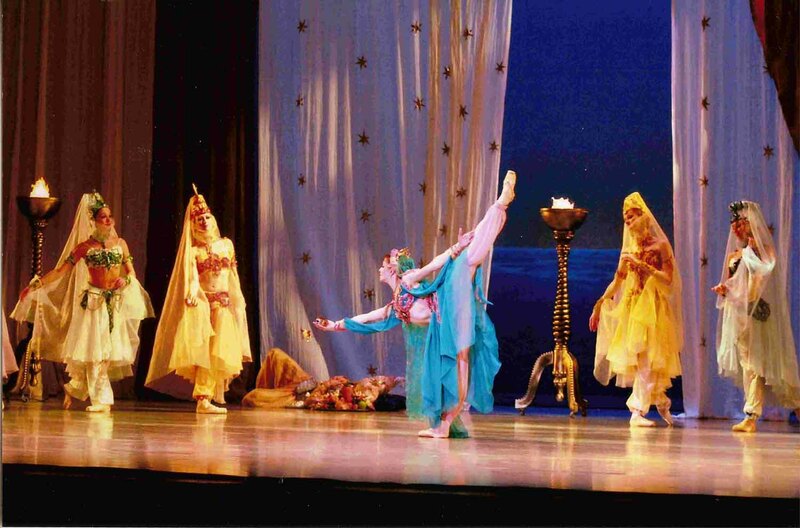 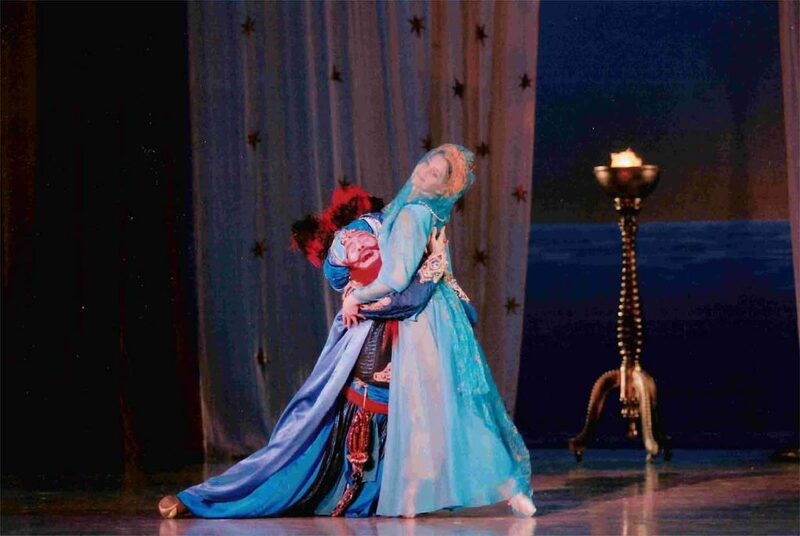 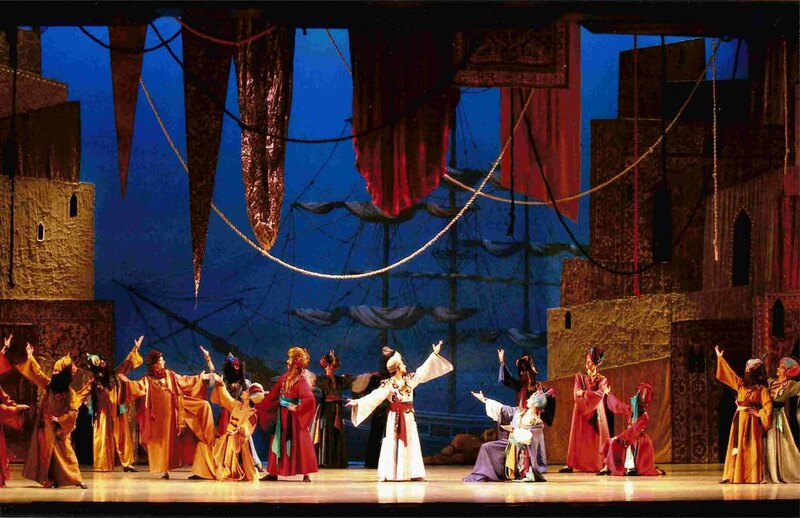 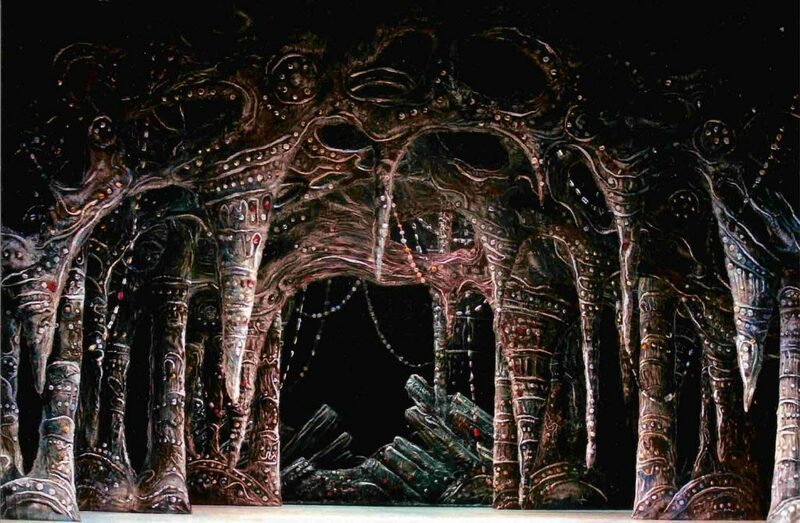 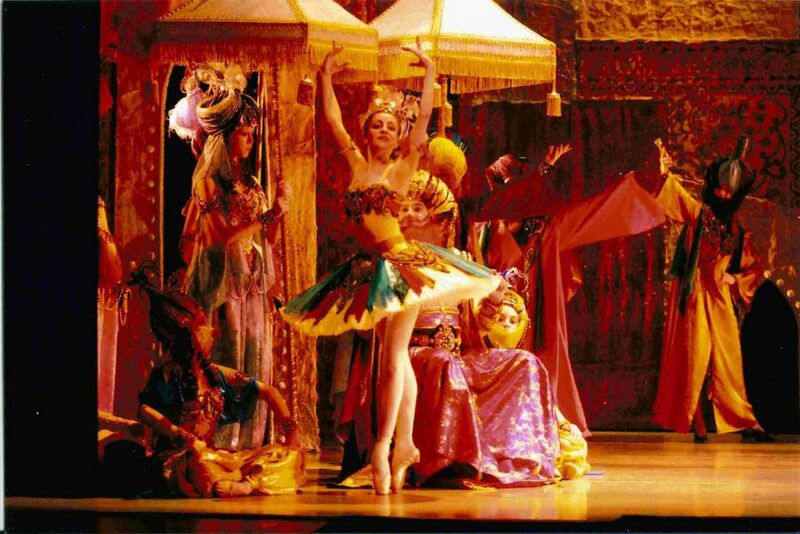 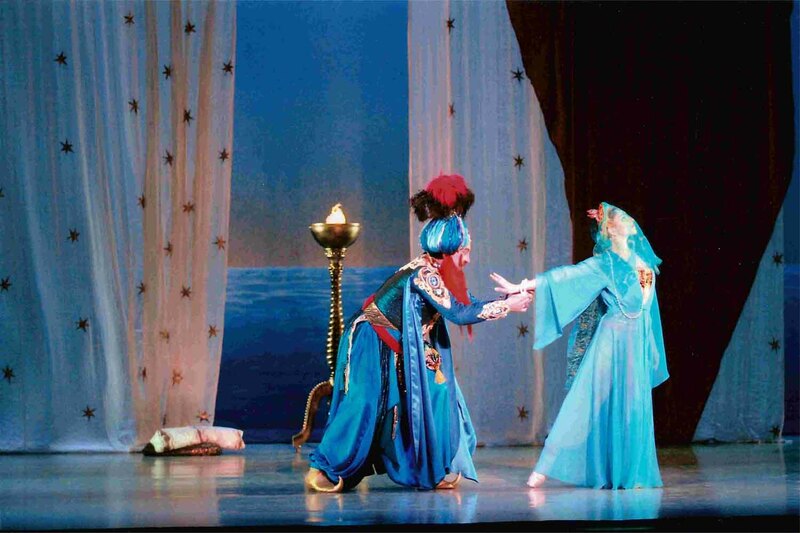 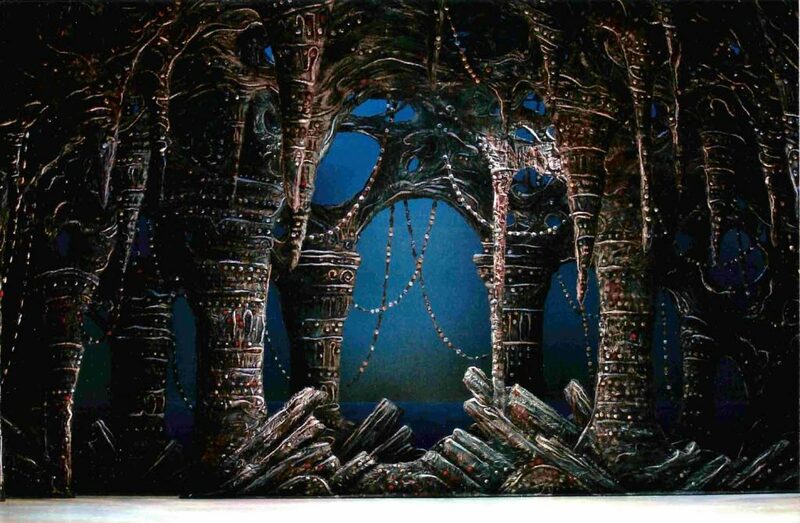 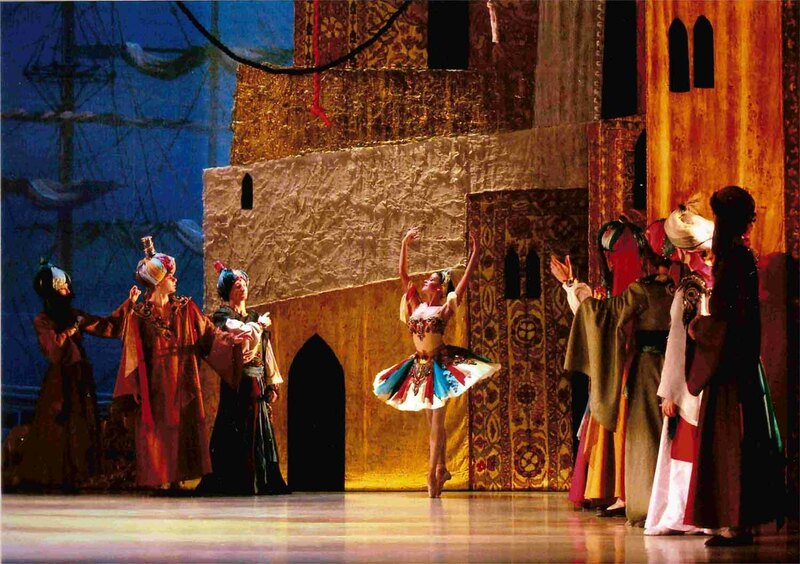 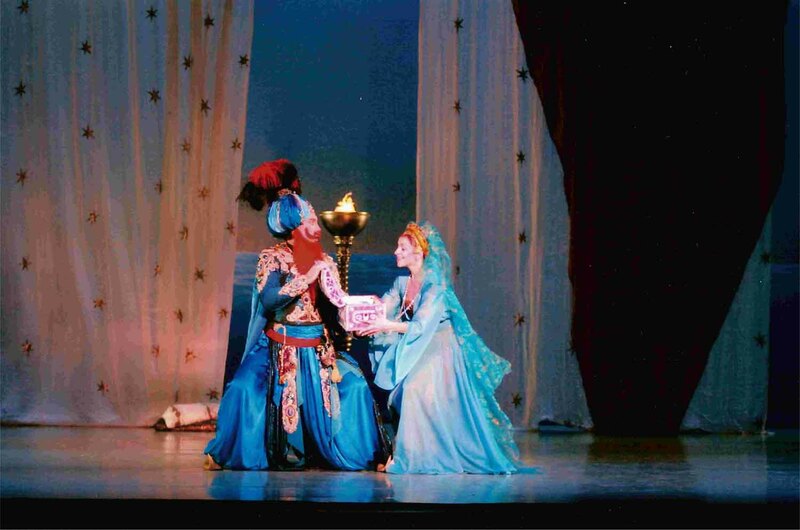 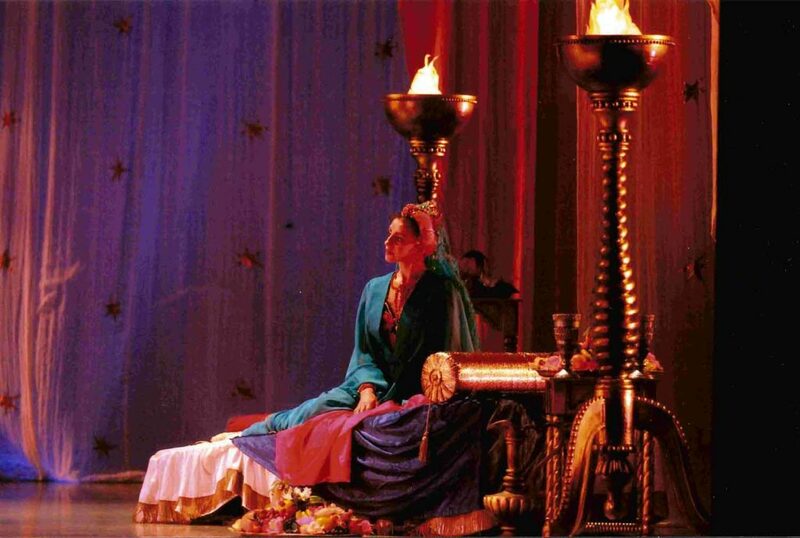 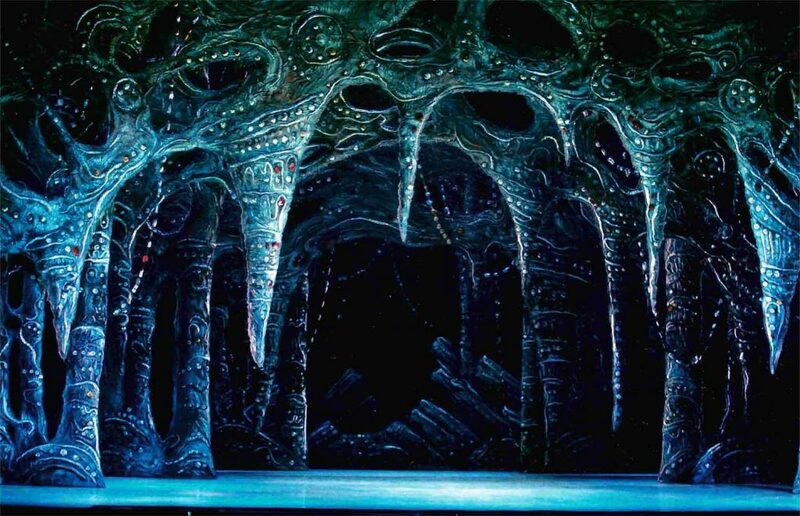 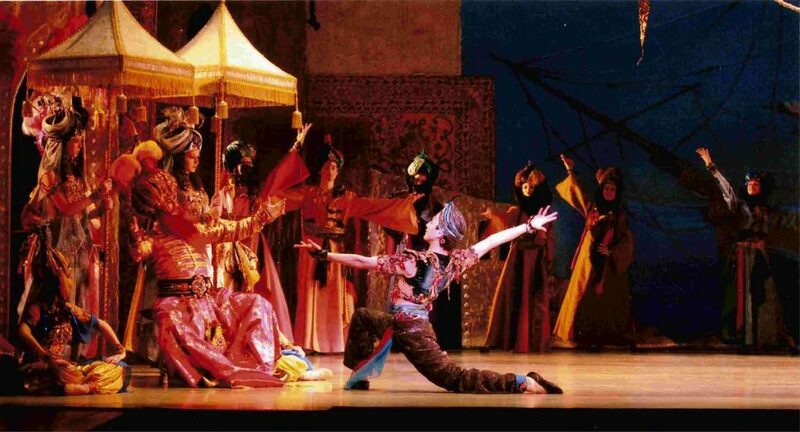 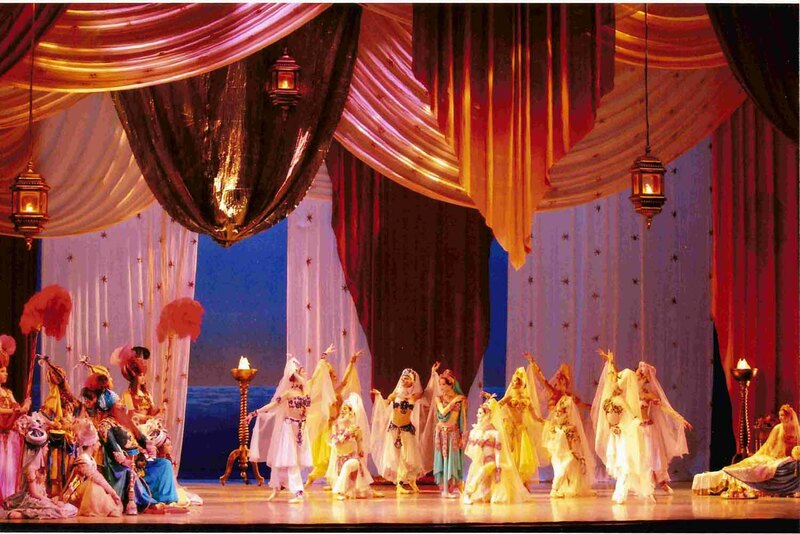 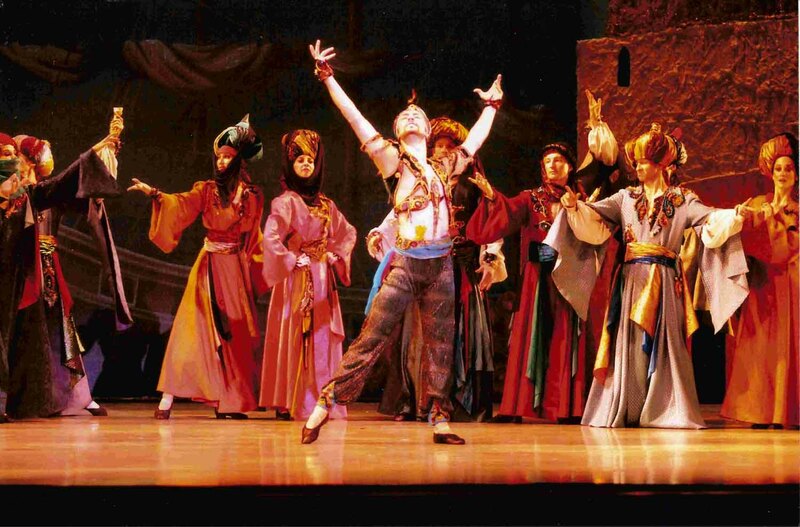 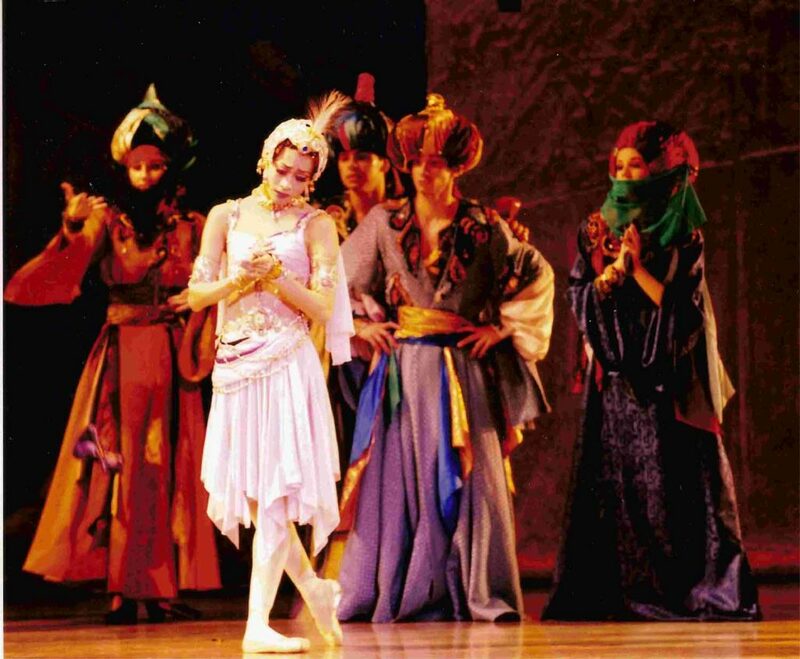 Built in 2005 at Theatrical Workshop Vozrozhdenie in St.Petersburg, Russia with exotic sets and colorful middle-eastern inspired costumes, this ballet is a feast for the eyes, heart and soul. 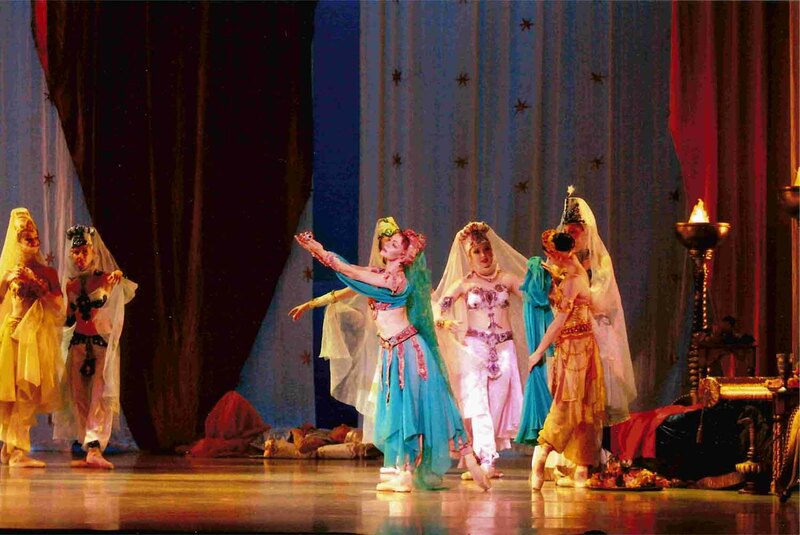 Eldar Aliev premiered this new choreography in April 2005. 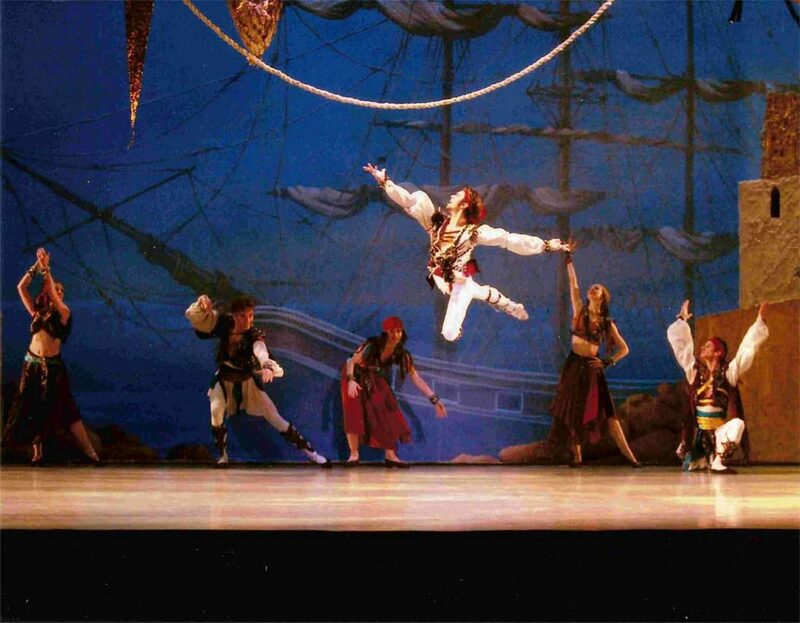 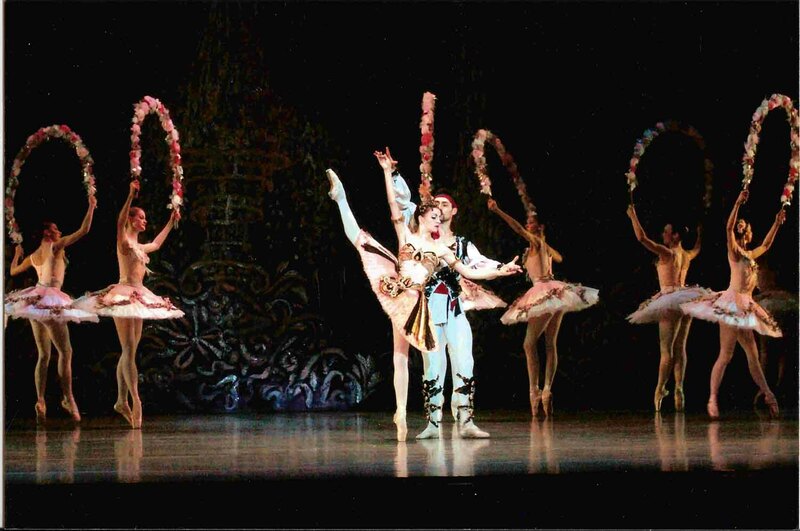 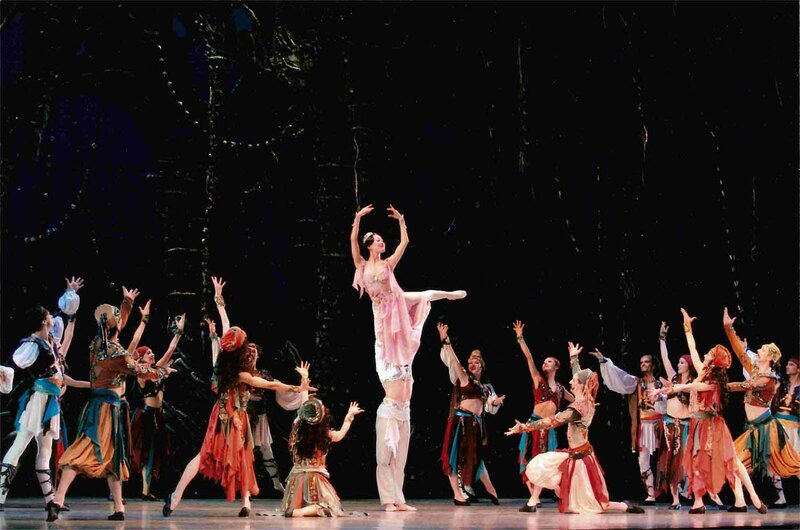 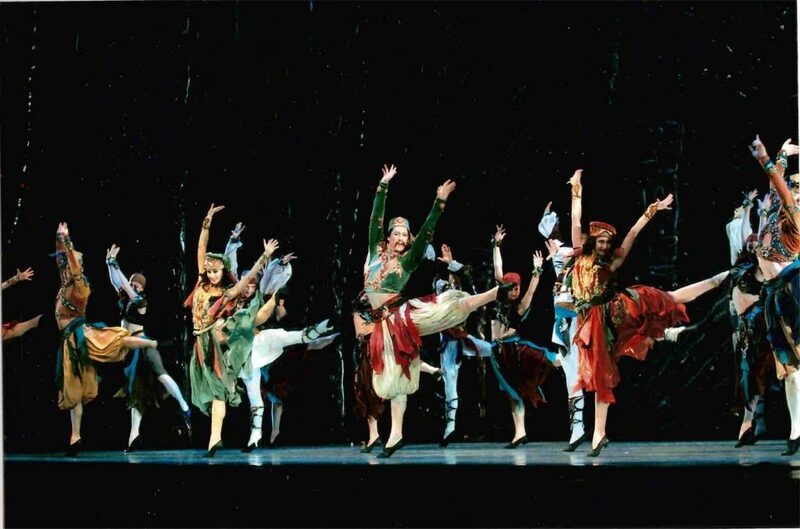 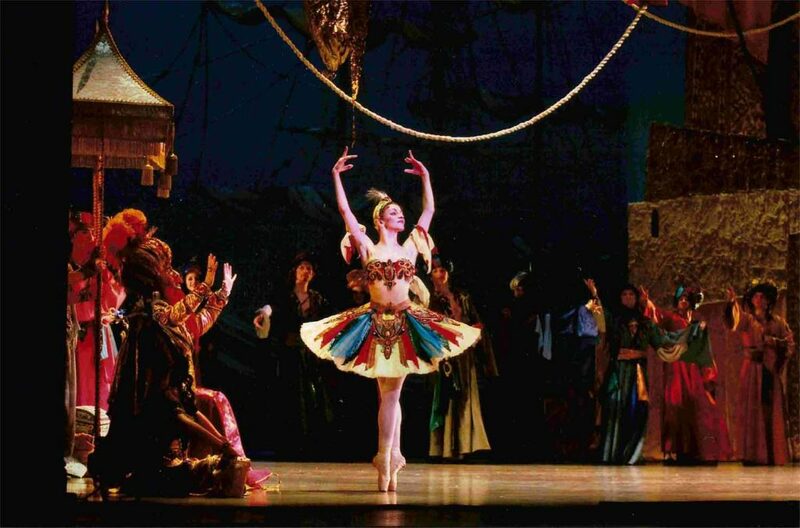 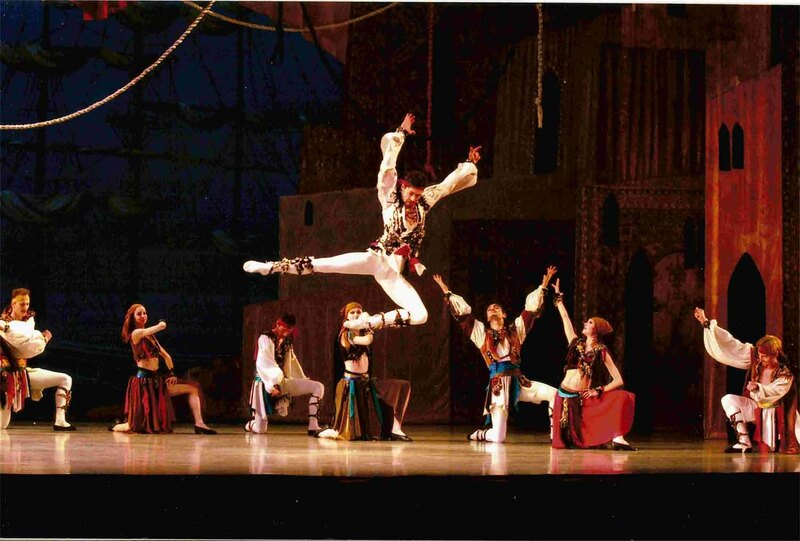 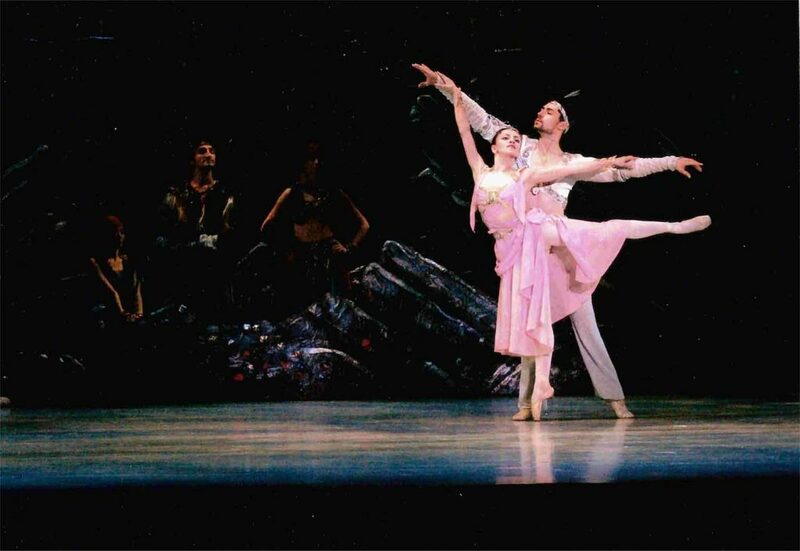 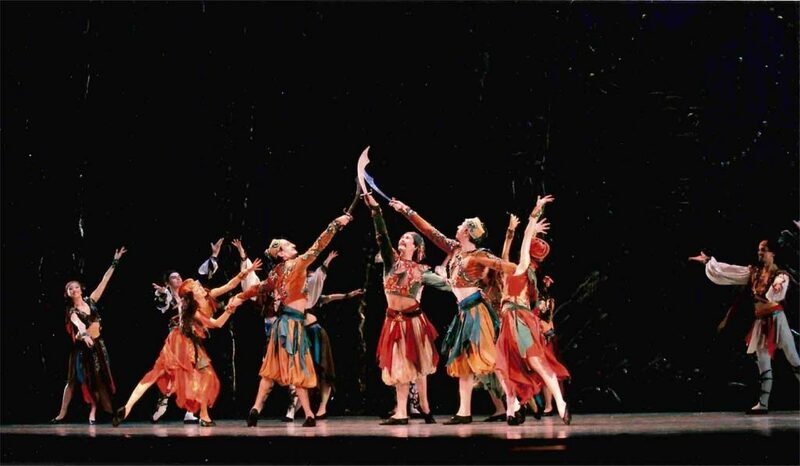 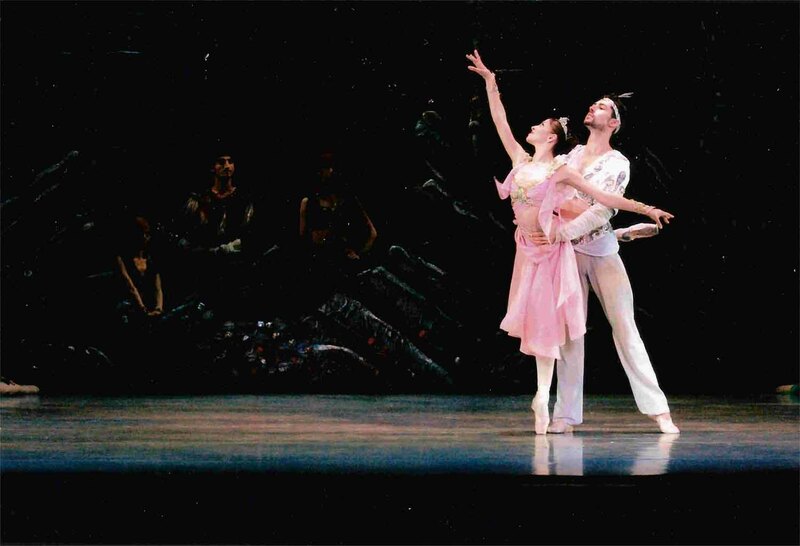 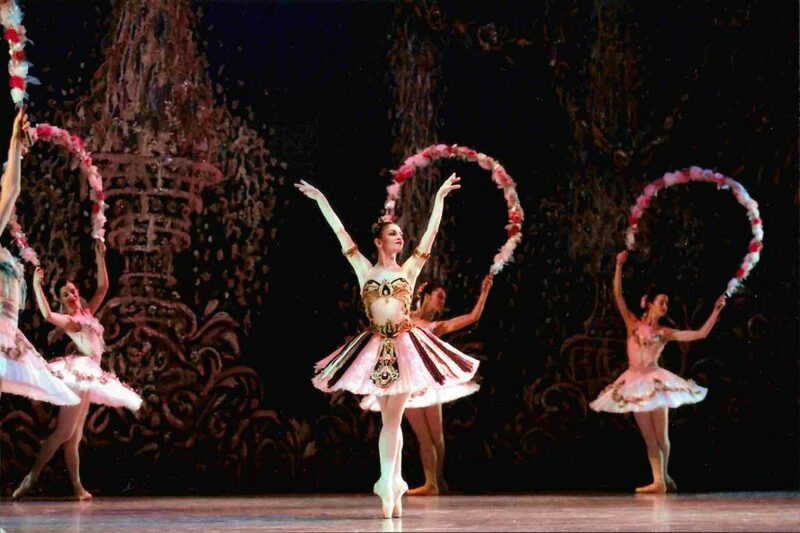 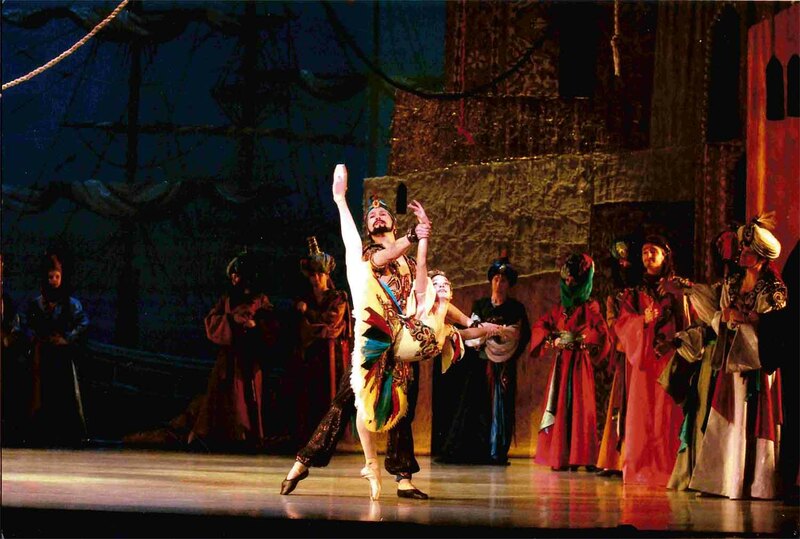 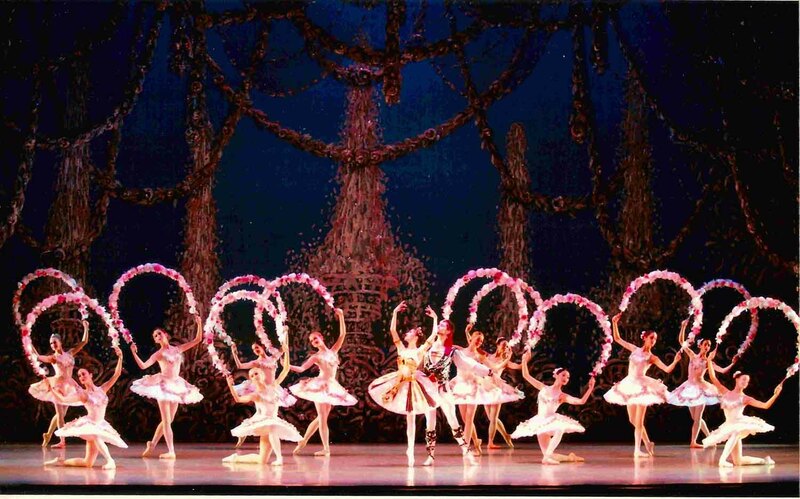 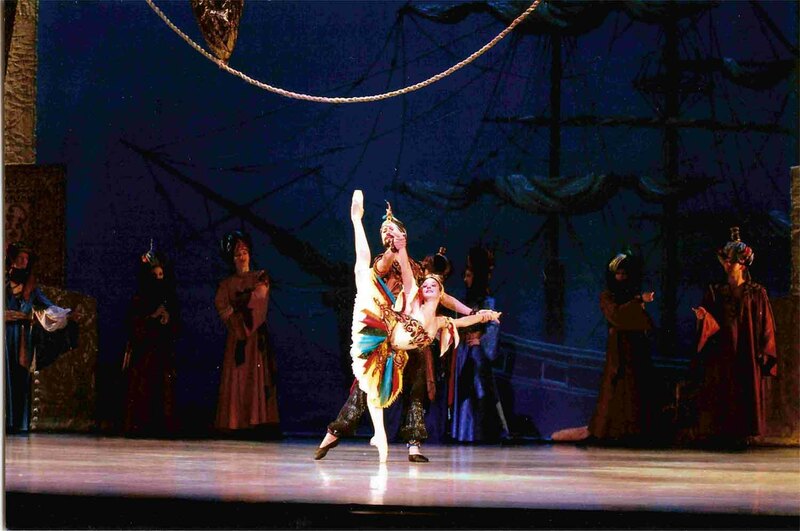 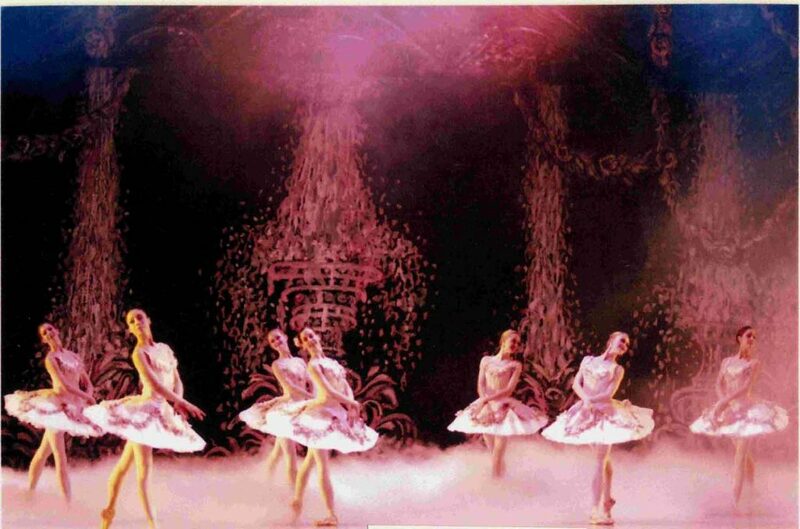 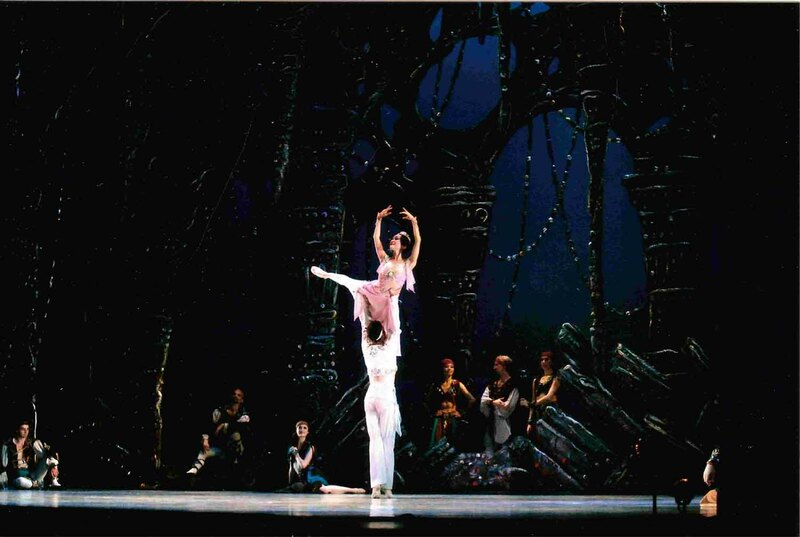 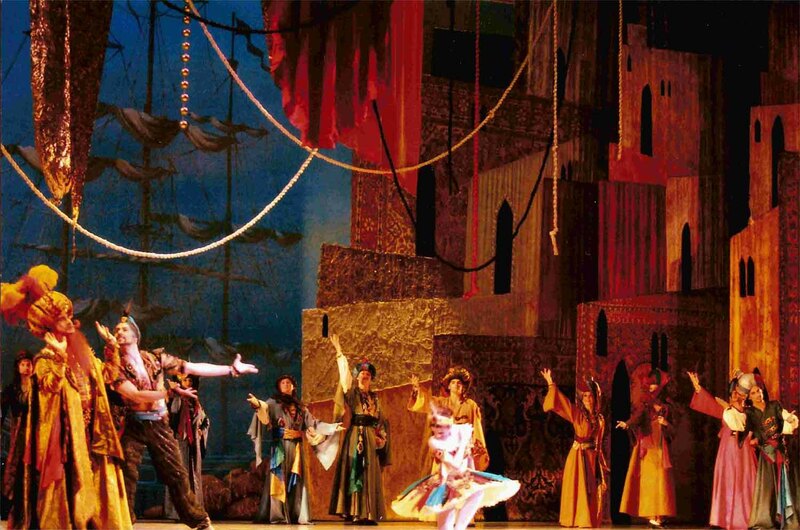 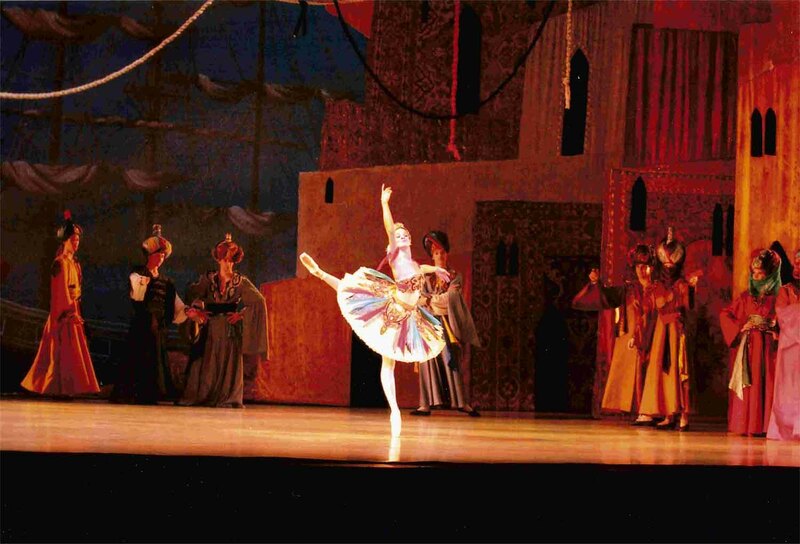 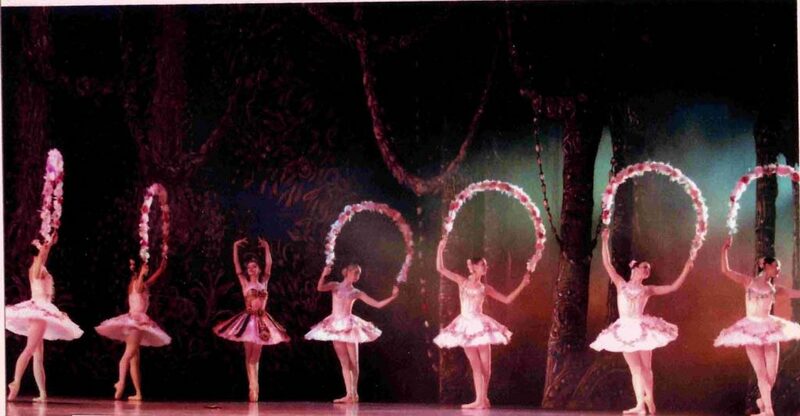 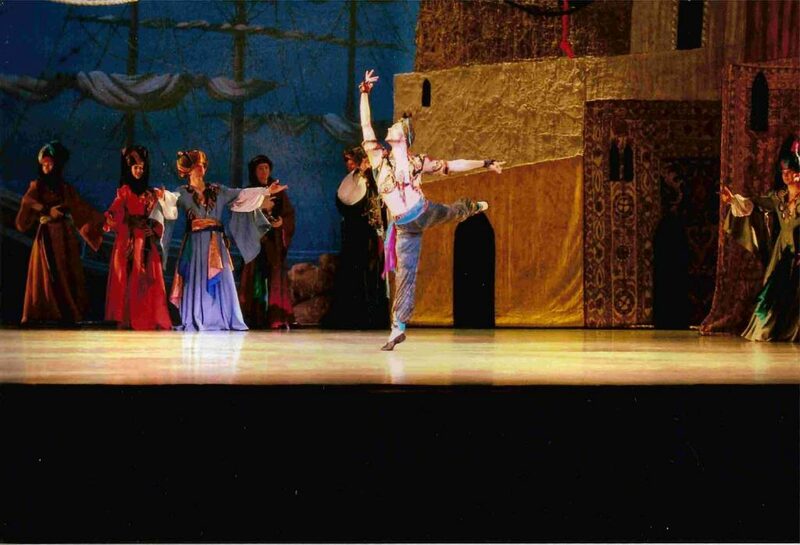 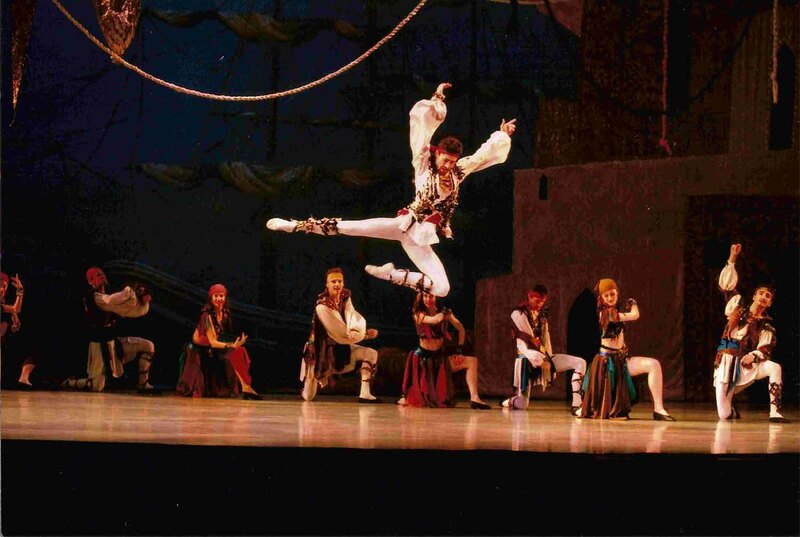 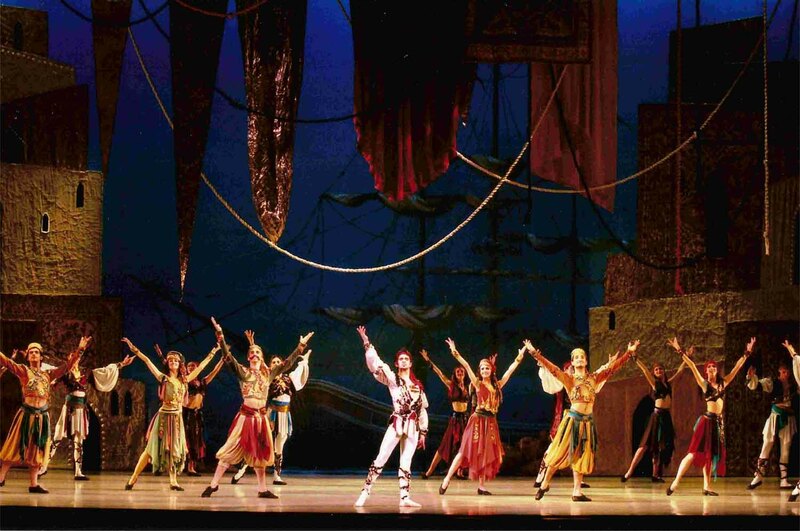 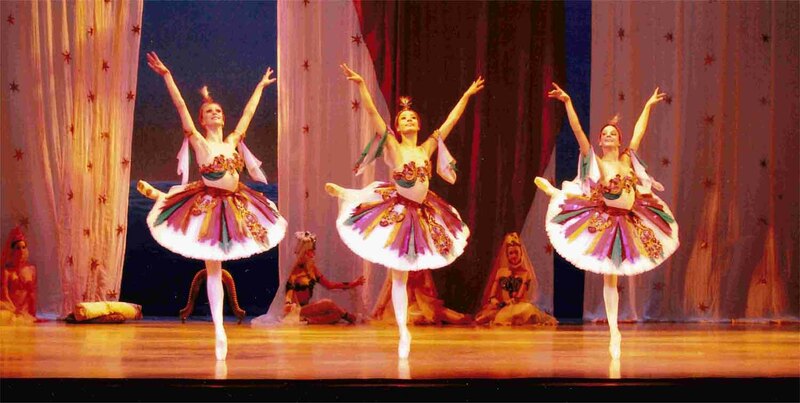 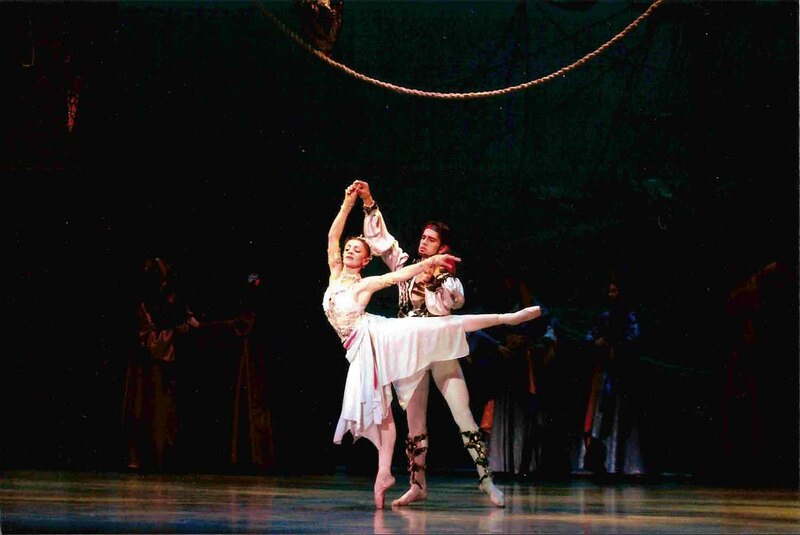 Preserving the heritage of Petipa, Mr. Aliev has adapted Le Corsaire with 21st century dancing techniques showcasing the athletic power and diversity of today's dancers. The story's dynamic development is enhanced by exquisite choreography that captures the audience's attention as they follow the adventures of Conrad the pirate on his crusade to find true love.